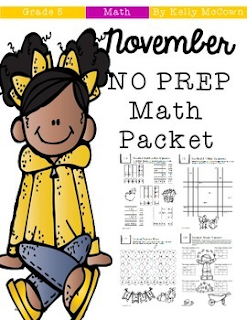 Do you need some quick and fun Math review for November? There is a packet that your students will enjoy doing! 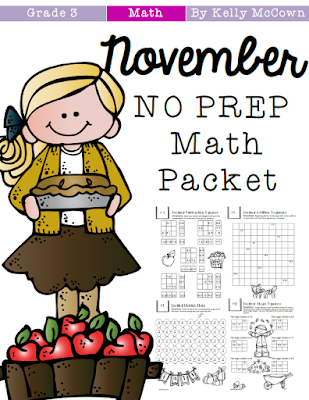 With puzzles and activities that review all grade grade skills. 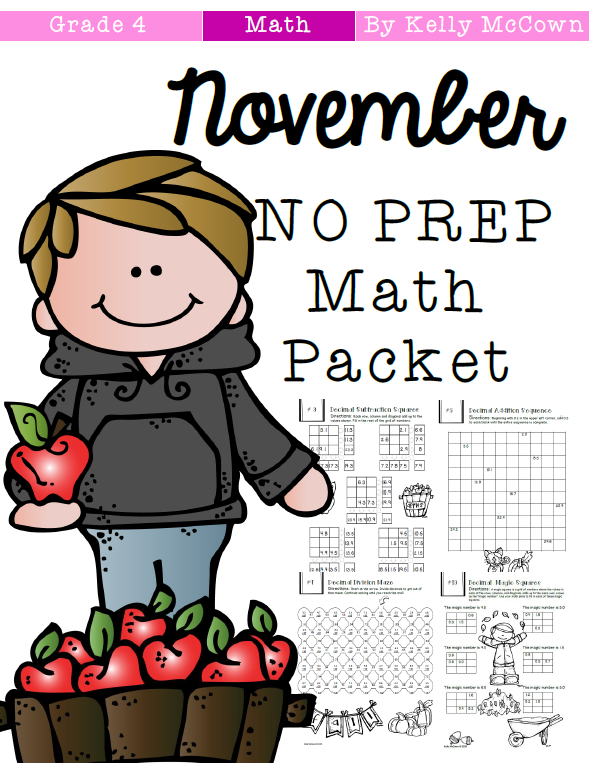 This is one packet that is great for morning work, classwork, or fast finishers to name a few. 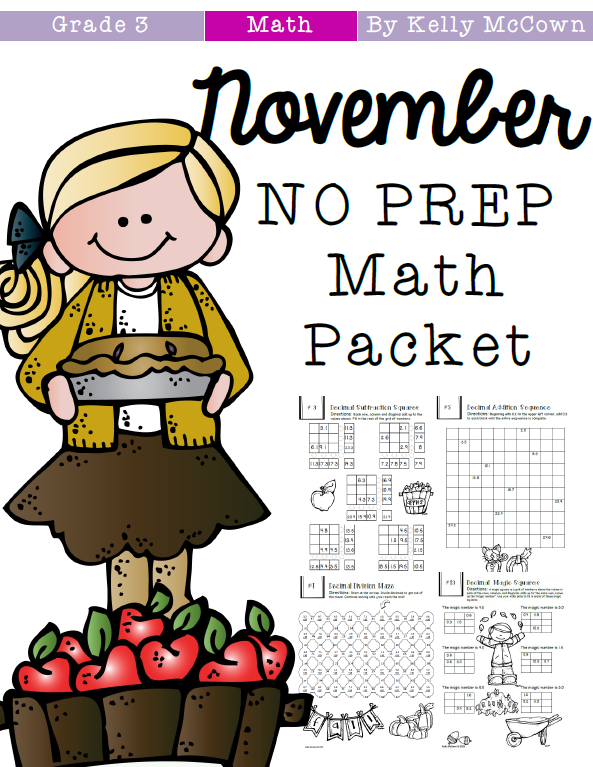 This is a great packet for review, practice, or whenever you have a substitute teacher in your room for the month of November! 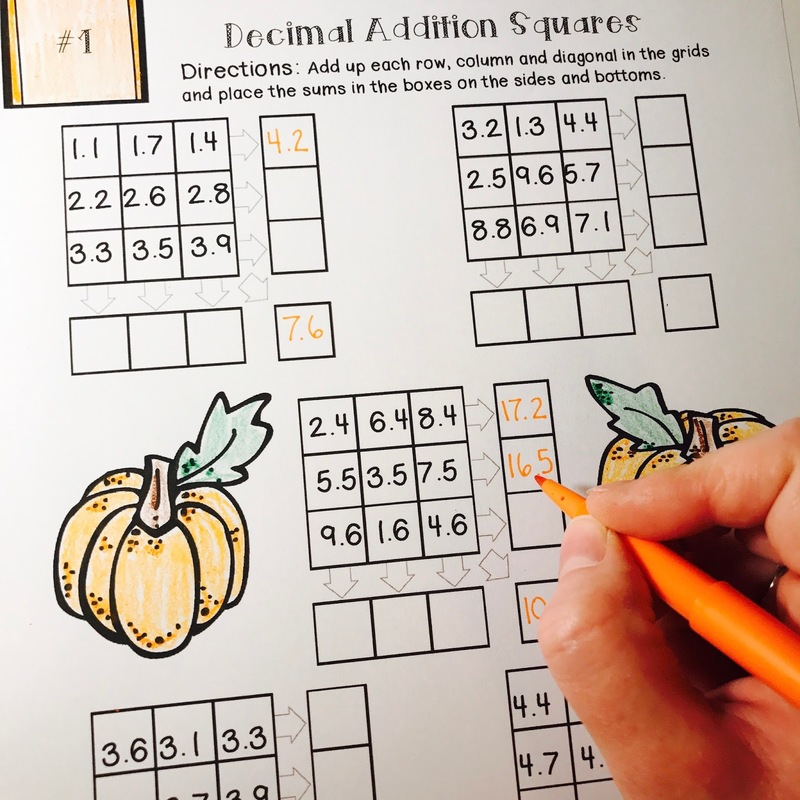 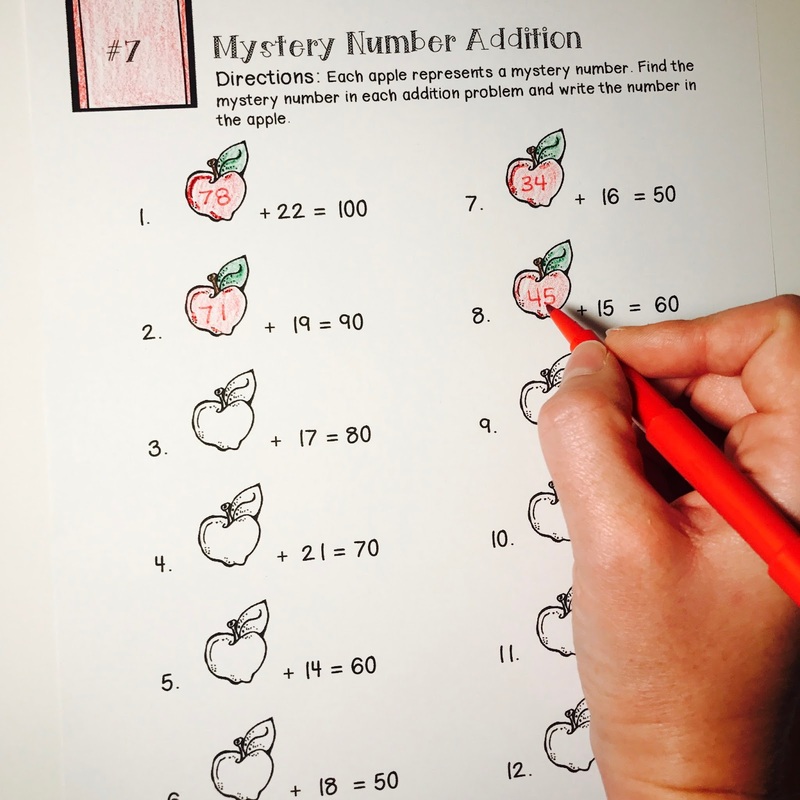 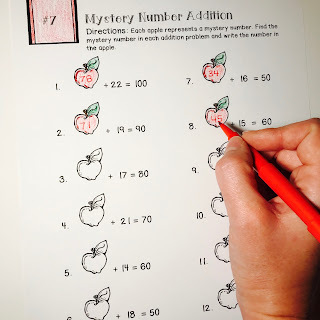 Students enjoy the puzzles and activities and don't realize that they're doing Math. 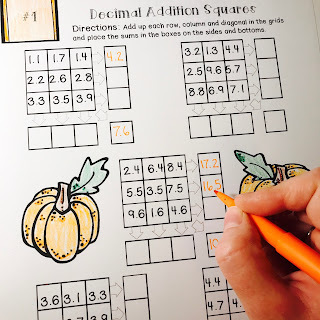 TPT Anniversary SALE + Giveaway!